iCar/ICAR/Icar domain holders: if the logo on the left doesn't strike fear in your heart, perhaps it should. At the very least, if you are registering iCar-associated domains, you need to get them off your parking pages and onto a real page with content. First of all, Apple does NOT own the U.S. trademark for iCar--more on this later--nor does it own the dot-com domain name. ICAR: Technology Looking Ahead does; the page redirects to ICAR.it. This Italian company, in business for over 50 years, "is a manufacturer of electrical capacitors for sale thought the world." The company does not seem to be a shell corporation for Apple or Volkswagen. The trademark owner, the Complainant in the dispute, "owns the service mark 'Icar' which coincides with the legal name of the Italian corporation Icar SPA since 1945," noted in WIPO's decision. "The Complainant is a manufacturer of electrical capacitors for sale thought the world." 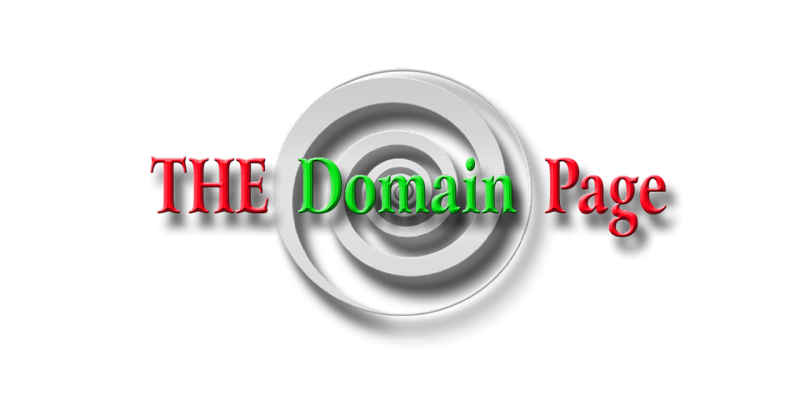 It was established that the Respondent (domain holder) had registered and used the domain in bad faith, with the intention of holding the domain hostage and selling it to the highest bidder: for "a couple hundred thousand to over 1 million dollars." The Respondent had no business interest in the selling of anything except domains. ...the Panel has found that the domain name is identical or at least confusingly similar to the service mark of the Complainant, that the Respondent has no rights or legitimate interests to the domain name, and that the domain name at issue has been registered and is being used in bad faith. Therefore, pursuant to Policy, Paragraph 4 (i), and Rules, Paragraph 15, the Panel requires that the domain name registration be transferred to the Complainant, Icar SPA. Apparently, the current Italian ICAR.com owner abandoned the U.S. trademark back in 1989; however, the company most likely still holds an international or Italian trademark. So if you are registering iCar-associated domains, you might want to consider developing them, complete with content. WIPO seems to rule more favorably on domain holders who actually use their domain names.